Home » Tiburón Golf Club – Wouldn’t you rather be here? Located in Naples, Florida, Tiburón Golf Club’s Gold Course is home to the 2017 LPGA Tour CME Group Tour Championship and the 2017 PGA TOUR QBE Shootout. 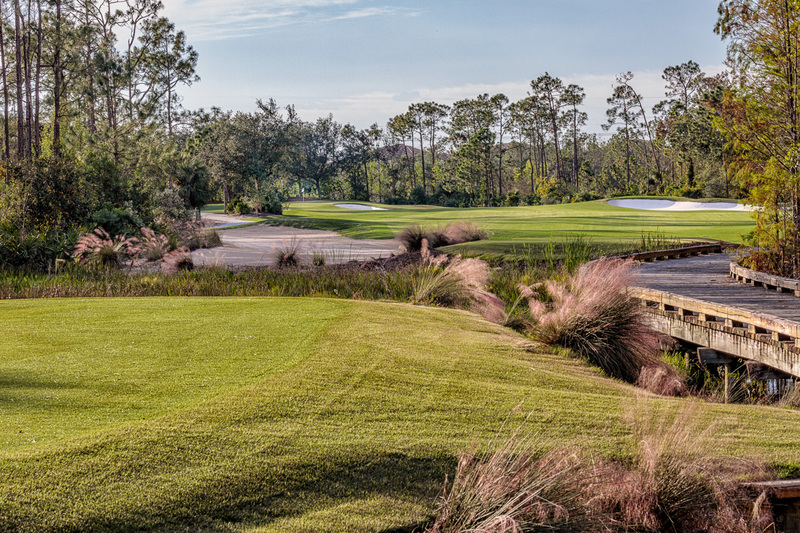 Tiburón is consistently rated among the top 20 golf facilities in Florida by Golf Digest and GOLF Magazine. During the month of January, the average high temperature in Naples is 74.7°F. With record low temperatures nationwide, wouldn’t you rather be here this winter? Now through Wednesday, January 31, 2018 play Tiburón Golf Club for only $199* per player. Call 239-593-2201 to book your tee times today! Mention promo code “Jan18” to receive this special offer. *This offer is valid Monday through Thursday and is not valid for groups of 8 or more. A forecaddie (an additional $30 per person) is required before 12:00 pm daily. This entry was posted in Author, CME Group Tour Championship, Golf, LPGA, Naples, FL, PGA TOUR, QBE Shootout, Ricky Potts, Troon, Troon Golf, Weather and tagged CME Group Tour Championship, Golf Digest, GOLF Magazine, LPGA, LPGA Tour, Naples, Naples golf, Naples weather, PGA TOUR, QBE Shootout, special offers, sports, Tiburón Golf Club, Tiburón Golf Club tee times by Ricky Potts. Bookmark the permalink.